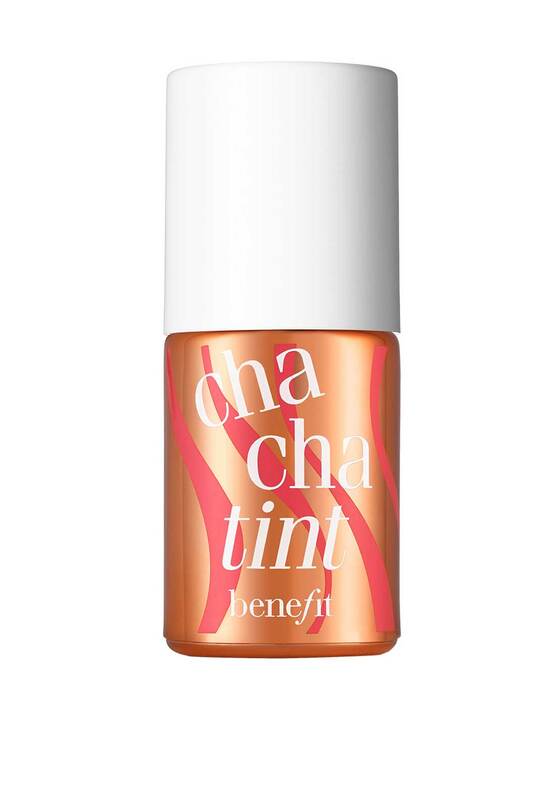 Cha Cha Tint from Benefit is a mango-tinted stain beautifully blushes lips & cheeks with a tropical sunset hue. Smooch-proof & smudge-proof, this sheer stain will have you looking deliciously sun-kissed for hours. Brush three strokes on the apples of your cheeks and blend quickly with fingertip. Apply on lips and blend. Details: 12.5ml/0.4 US fl. oz.